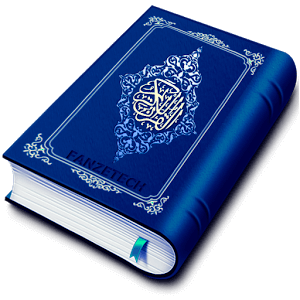 FanzeTech ("us", "we", or "our") operates the website and the “HOLY QURAN - القرآن الكريم” mobile application (hereinafter referred to as the "Service"). In order to save progress of your activity in the app and other features, the service may require "Storage Permission" at the time of installation. User can revoke this permission anytime from device settings while keeping in mind that the related features or may be the whole app will not function properly.